The Kiwanis Club of Sharonville, Ohio was chartered on May 24, 1945. The club has since dedicated itself to the citizens of Sharonville, its surrounding communities and the world. In May 2018, we celebrated 73 years of service to our community. 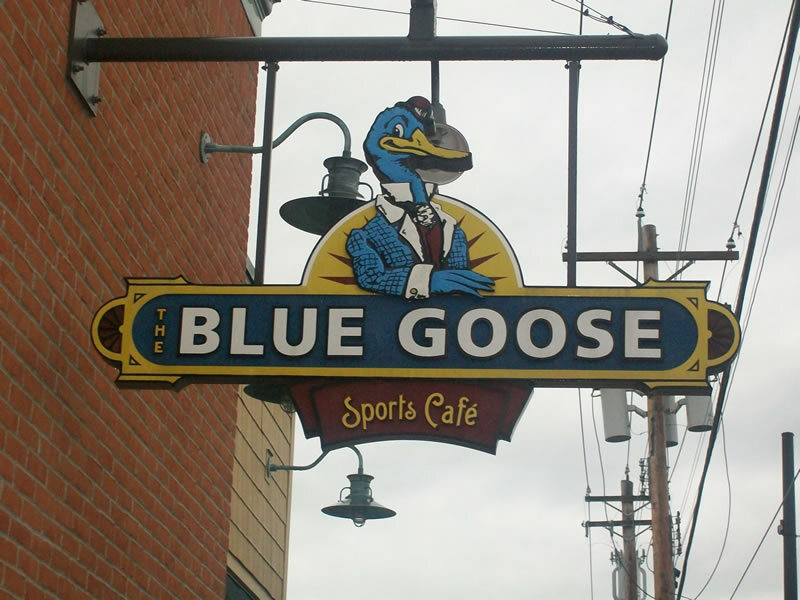 Our club meets at 6:00 PM on the First and Third Monday of the month at the Blue Goose Sports Cafe, 11060 Reading Road, in downtown Sharonville. Members enjoy a meal, camaraderie, and a guest speaker at every meeting. We also use the opportunity to plan for our projects and upcoming fundraisers. We welcome prospective members to join us. Kiwanis is a global non-profit organization of member-volunteers who are dedicated to changing the world, one child and one community at a time. 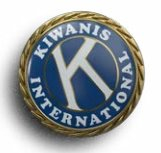 Kiwanis is structured at international, state, and local levels.